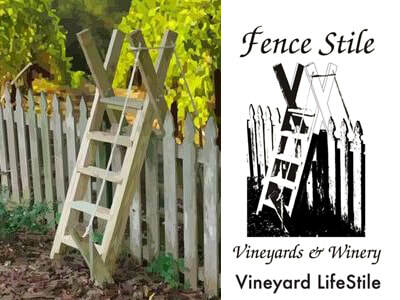 ​​Good fences make good neighbors, a FENCE STILE makes neighbors, good friends! What is a fence stile? A fence stile is a set of stairs that go up one side of a fence and down the other so you can have passage through or over the fence without a gate. 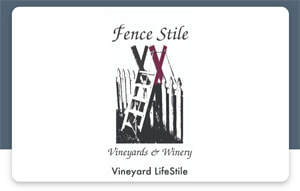 At Fence Stile Vineyards and Winery, it's a symbol where guests, friends, and neighbors spend time together with wine. Chef's Special (April 27-28): Grilled cheese on kaiser bun with green apple and spring greens (estate-grown and farm-grown) salad. Our tenth anniversary celebration continues with raffle drawings for prizes available throughout April! Visit us each weekend for a chance to win. Saturday, May 18 - The Tasting Room closes at 6 pm for our private Wine Club party. Monday, May 27, Memorial Day - The Tasting Room WILL BE OPEN! Join us for a tasting of estate wines, premium wines, and sparkling wines. ​Wines are available by the glass or bottle. We also offer wine flights, seasonal wine cocktails, sangria and beer. Enjoy a 90-minute tour of the property, the vineyards & the winery. Finish with a candlelit tasting in the CELLAR57 club room & the wine caves. Keep the tasting glass & enjoy 10% off bottles of wine purchased after the tour! $35/person. Reservations required. Include the number of people in your party and date/time you'd like. We will do our best to meet your needs. Enjoy a glass of wine as you take a walk in the vines with vineyard manager Shawna Mull. 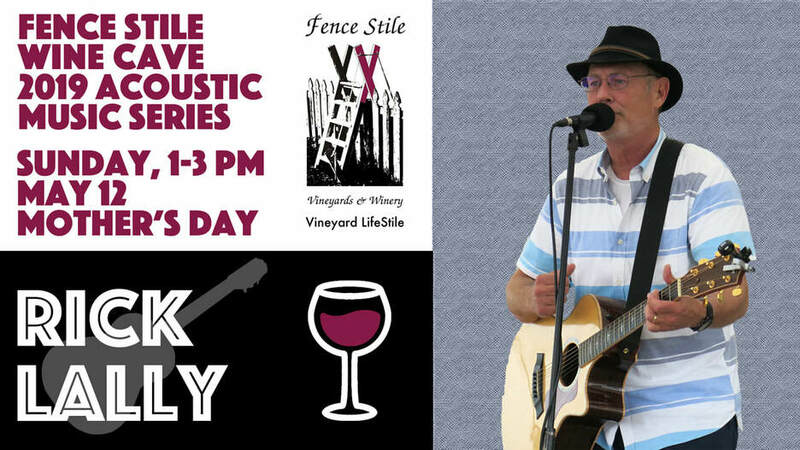 Learn about what is happening in the vines and then enjoy live music on the patio. Reservations required. Need a gift idea for a birthday or special occasion? Fence Stile now sells gift cards! Give a gift card that may be used toward wine or an event. Click the button below to get started. If the weather is inclement, please call to verify hours. For groups larger than six, reservations are recommended. Please call in advance. Visit our About page and Facebook page for videos and more photographs of our history, events, experiences, and adventures. Like our page on Facebook!